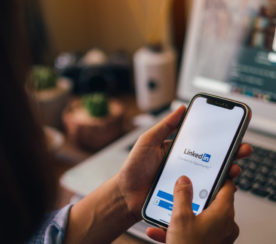 Remarketing, using Google Ads and Facebook, is a great way to repeatedly get your brand in front of interested eyeballs and make your online strategic approach more successful. It is a second chance to advertise, an opportunity to cross-sell, or an opportunity to nurture your audience with your content marketing efforts. Inversely, if needed, remarketing is a way to exclude audience targeting and hold advertising dollars for new eyes only. Google began remarketing offering for display advertising as far back as 2010. Then remarketing showed up in search advertising in 2013. 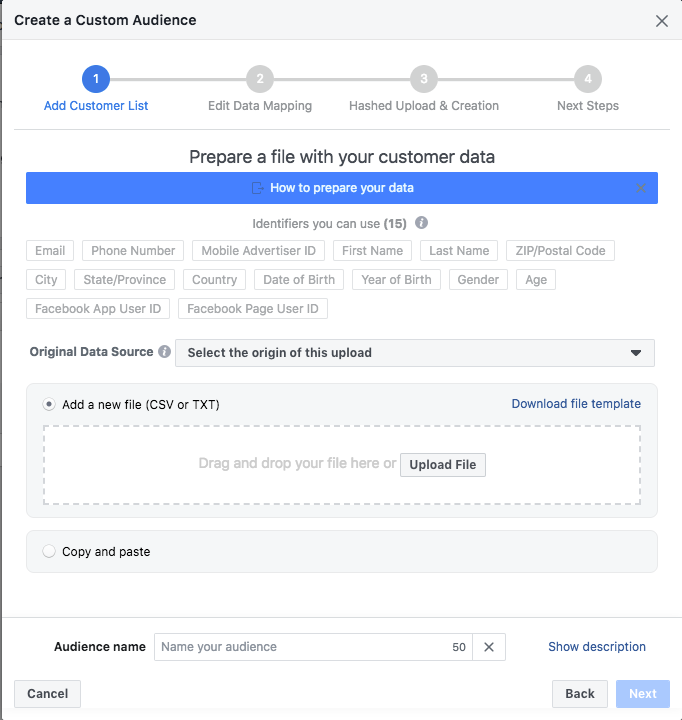 Facebook launched custom audiences in 2012, its version of remarketing. Surprisingly, though, I only see a few new clients who are fully taking advantage of remarketing – or who even know what it is. Remarketing, also known as retargeting, is a type of online advertising that shows ads to people who have visited your website, or a specific webpage, and may have exhibited a specific behavior (e.g., not converting into a site conversion goal). So, let’s say you just were viewing a product on Amazon but didn’t make a purchase. When you go to another website that uses display advertising (or Facebook), Amazon can use remarketing to show you an ad featuring that same product you didn’t buy, nudging you to make the purchase. 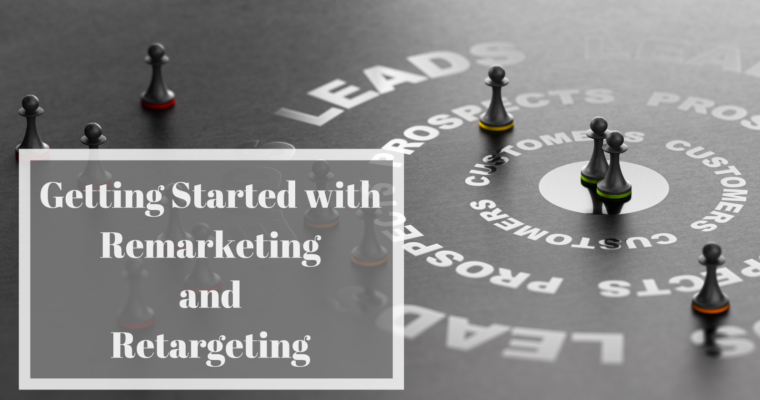 But you can also use remarketing to create audiences using email addresses you’ve collected from your current customers or through lead generation. Every time you get a new visitor, your site will drop an anonymous browser cookie. Now, when your visitors another site, your remarketing ad service provider will know when to deliver an ad from your website. The beauty of remarketing is that our audience targets are what I like to call a “considerate” audience. They know who you are. Visit a website where display advertising is available. Perform a keyword search on a search engine. Use a social media site (e.g., Facebook, Instagram, LinkedIn, Twitter, Pinterest). From personal experience, remarketing has always performed better than generic targeting. We live in a time where everyone is busy and easily distracted. So remarketing is a great way to keep your brand front and center in the minds of your customers and potential customers. The aforementioned platforms have made it quite easy to deploy your remarketing efforts. Let’s take a look at how you can get started in a few popular platforms. 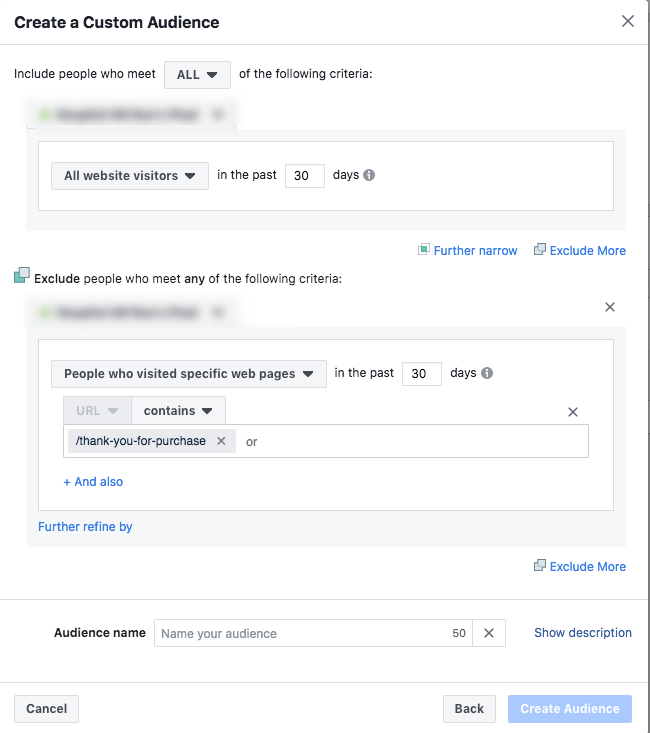 While we will not look at setting up across all available remarketing and retargeting platforms, a few example processes below will give you a general understanding of the ease of enabling these audiences. Keep in mind that you are generating the audience in Google Analytics but deploying in Google Ads. With this understanding, first ensure that you have linked your Google Ads account with your Google Analytics account. From within your Google Analytics admin, in property settings, create an audience to target. You can elect to create a predefined audience, a custom list based on specific behaviors, or a Smart List. Smart Lists are ideal for those websites with 10,000 pageviews a day or more than 500 monthly transactions. This is Google’s machine learning assistance which generates an audience based on who they feel is likely to convert in the future. If you do not apply to the figures above you can still enable Smart Lists but it will be determined by behaviors of similar sites. For most digital advertisers, a custom audience on targeted behaviors is the way to go. The below example is for All users except those that reached the transaction thank you page. You will then be able to choose the membership duration, how long of a window to hold someone in this audience based on when they visited the site. You may choose up to 540 days but you likely want to keep this window closer to the 30-90 day range. Next, name your audience and click the box to connect Google Ads and you are halfway there. 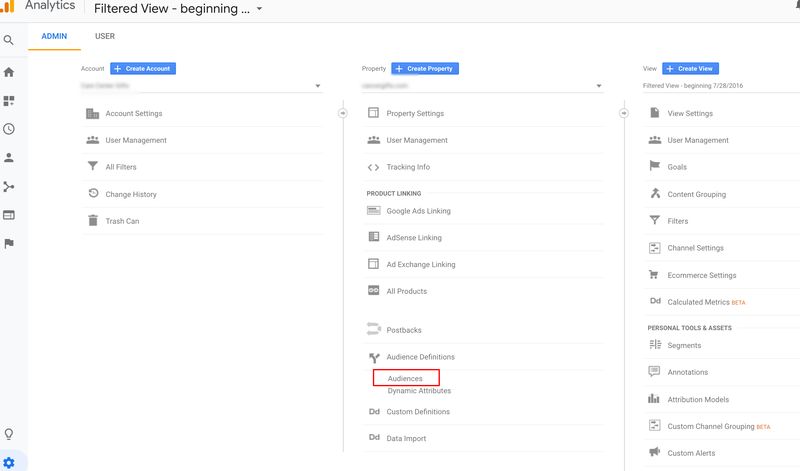 In Google Ads, in the Tools main navigation tab, visit the Audience Manager section. In the list on the following page you will identify your previously created audience. Click the box next to your audience and know you will be able to add this audience to desired campaigns or ad groups. 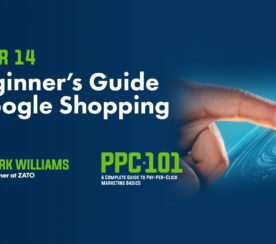 In Google Ads, remarketing is better known as Customer Match. Thankfully, this is also an easier process compared to setting up audience remarketing. From the same Audience Manager area we visited in Google Ads, click on the plus and then choose Customer List. Next, you have the opportunity to upload your CSV of customer/lead data based on email, phone, name, country, ZIP, and choose whether to upload hashed or unhashed data. Now you can apply your customer match list to campaigns or ad groups. Hooray! You are all set in Google Ads. After you have set up and managed successful campaigns, you can take it up a notch with advanced offerings such as dynamic remarketing, if it is applicable to your business or advertising intent. 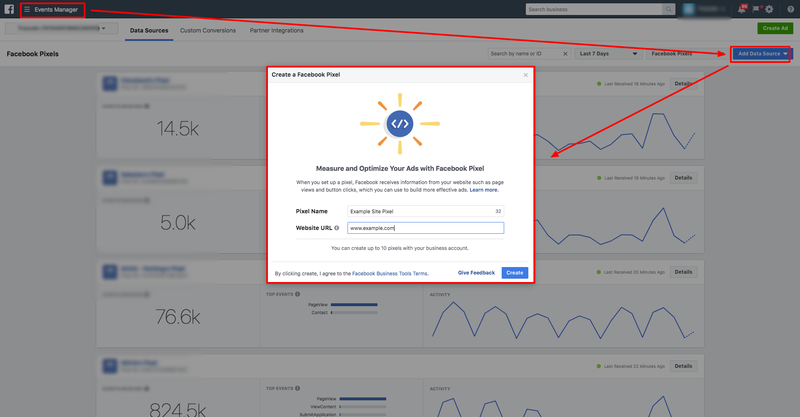 Similar to how we enabled remarketing for Google Ads Search and Display, we will be establishing our initiative from two points, the website as well as the Facebook Ads platform. First, create a Facebook pixel for your website. Do this by visiting the Events Manager section in Facebook Business Manager. Choose to create a/another data source. From here, you will be prompted to either manually place the code or to do so through Google Tag Manager. I highly recommend doing the latter. Once you have deployed your pixel you should begin to see activity. 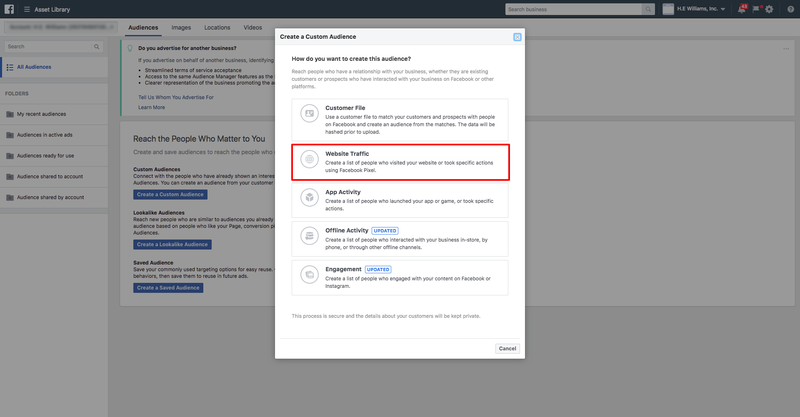 Now that Facebook can see the users of your site, we have to create specific audiences to target in our Facebook advertising. From the Asset Library, we can choose to create a new audience based on website traffic. Now, you can create audiences based on those who visited your site, or who visited or didn’t visit certain site sections. You will also need to select the window of time up to 180 days in gathering the audience group. The above example shows the gathering of all site traffic but only those who did not reach the conversion thank you page. Now, you are ready to apply this audience to your targeting ad campaigns. If you find that remarketing is working well for you, you can enlist lookalike audiences. These are chosen by 1 percent to 10 percent of your targeted country’s population that are considered similar to your audience. Additionally, you can also further your audience targeted and analysis through custom conversions. In my opinion, Facebook has long since been a leader in the breadth of available social advertising targeting capabilities. 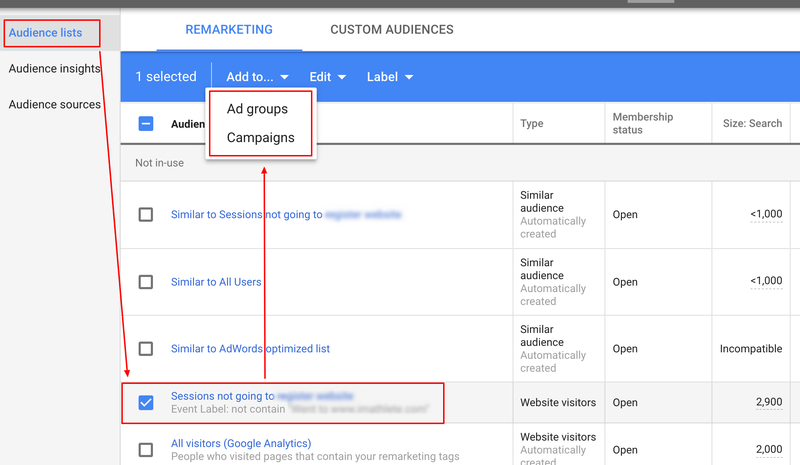 Once you have set up general remarketing, you can explore opportunities available in offline audience tracking (e.g., store visits, phone calls, etc.). It is also worth noting, that the above example setup will be similar for remarketing in other popular networks (e.g., LinkedIn, Twitter). This process will require that we once again go back to the Asset Library, specifically within the Audiences tab. You will choose to create an audience just as we did previously but this time you will choose Customer File. From here, you can upload your .txt or CSV file just as we did in our search and display setup. In general, the more data you can provide, the better the matching ability will be within your audiences. Again, this process will be similar across other social media platforms. You’ve done the setup, now the real fun begins. How you utilize your remarketing strategies depend on your business needs. Remarketing social audiences that have viewed blog/resource content in the past. Remarketing to current customers to provide added value with resource materials. Create an audience which has viewed your previous video content for future YouTube InStream advertising. Remarketing all site users that entered the site but did not complete a purchase. Remarketing to all current customers to inform upon new products or cross-sell opportunities. Search and display remarketing specifically to those that used popular social channels that historically have had an omni-channel relationship leading to conversion goals. Focused remarketing efforts on specific previous traffic channels and advertising toward specific social media networks or search/display to understand potentially strong omni-channel relationships. Targeting advertising to those who have used your app in the past. Remarketing to those that have arrived at the site from previous marketing messages/campaigns from both search engines and social media. Exclude previous site visitors advertising audiences to help ensure that you are only reaching fresh eyes if a new search or social awareness campaign is underway. 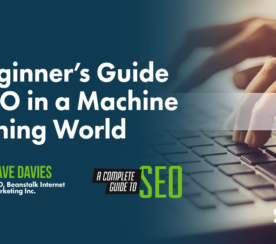 While I have only covered a few opportunistic networks for setup as well as a few usage examples, hopefully you can find a myriad of variations branching from these examples to help drive more qualified traffic back to your site. Call me an “ad geek,” but I love this stuff! It is extremely simple to deploy and can lead to much better ROI vs. standard digital advertising tactics. I feel that it is quite under-utilized and no one should opt-out of second chance marketing.